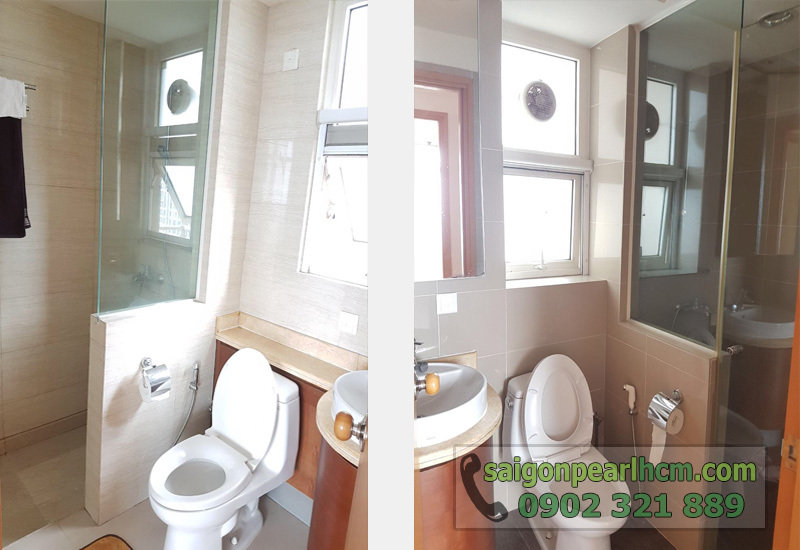 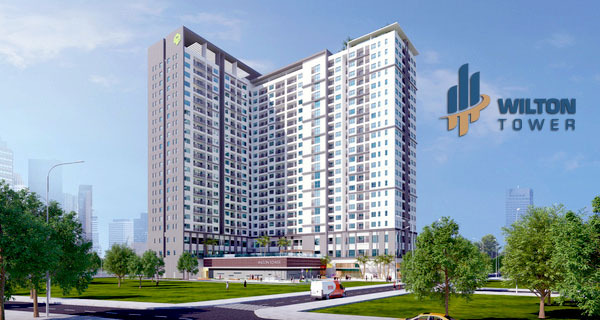 Saigon Pearl apartments for rent in Binh Thanh District have total area of each apartment is [145 sqm - 4 bedrooms] and [90 sqm - 2 bedrooms]; both are in Topaz 1 tower with view of dreamy Saigon river and the center of District 1. 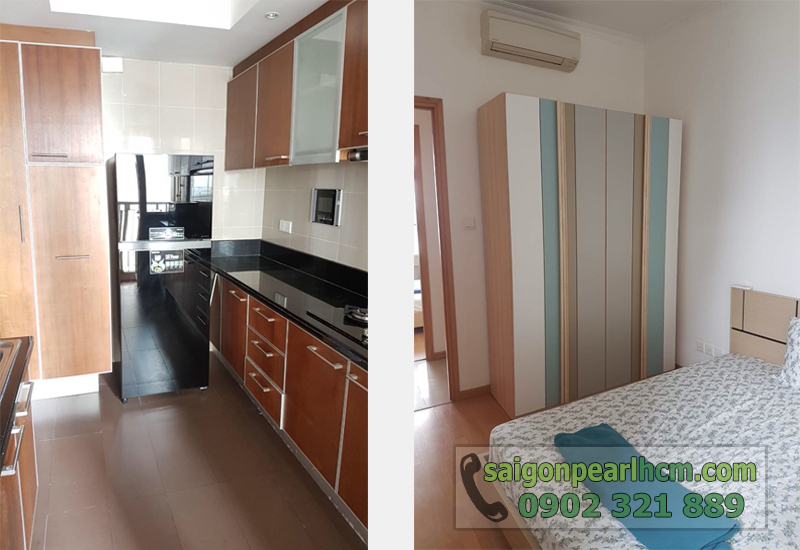 The bedrooms in these Saigon Pearl apartments are designed in a luxurious style with full of new and high-class furniture. 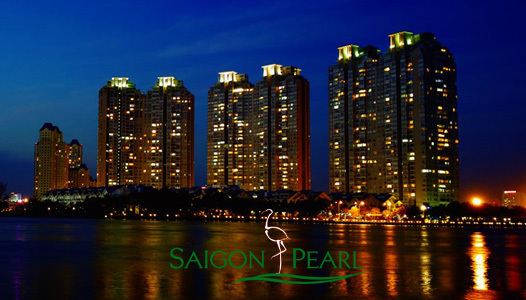 By the way, when living in Saigon Pearl apartments, the life of you and your family will become more comfortable and modern. 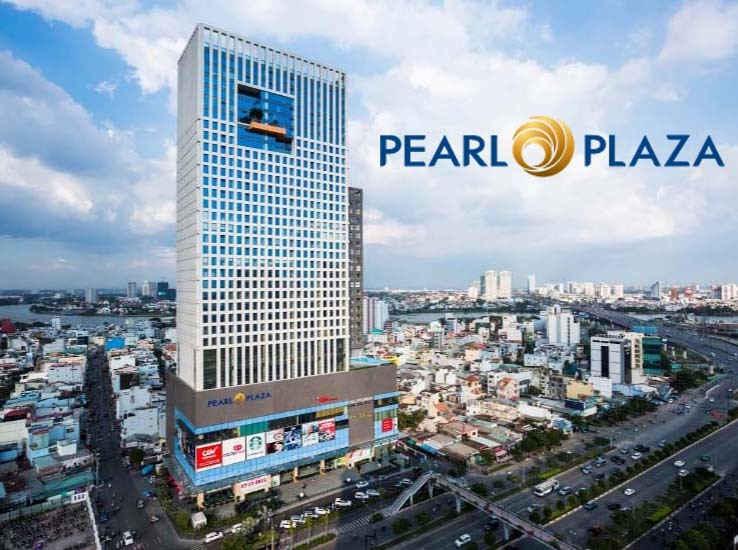 The Saigon Pearl apartments is always available with full of luxurious amenities such as: supermarket, non-chemical swimming pool, riverside green park, restaurants, spa, ... ready to serve you anytime. 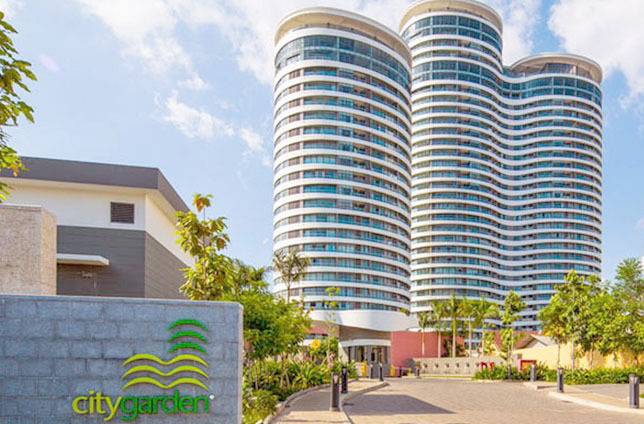 ❖ 145sqm rental price: 1,600 USD per monthy included management fee, VAT. 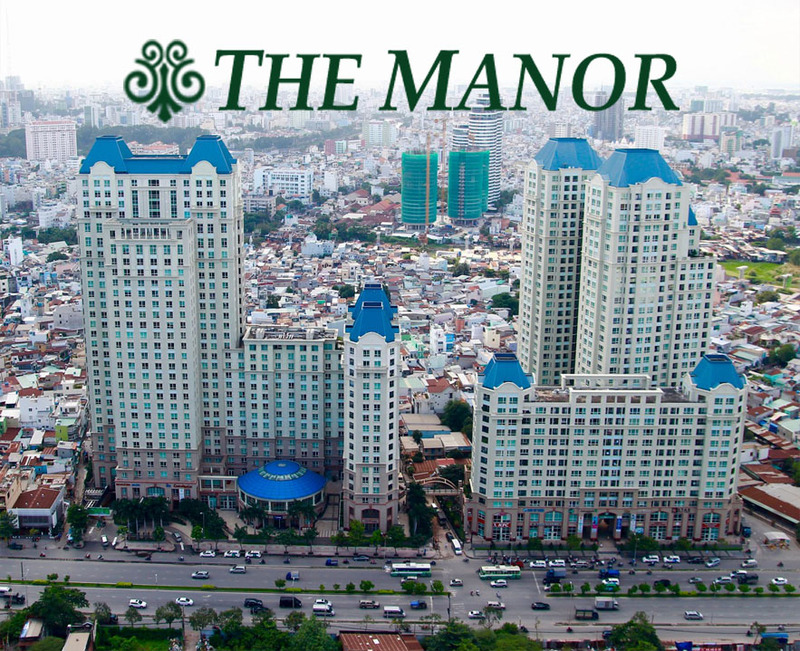 ❖ 90sqm rental price: 1,200 USD per monthy included management fee.